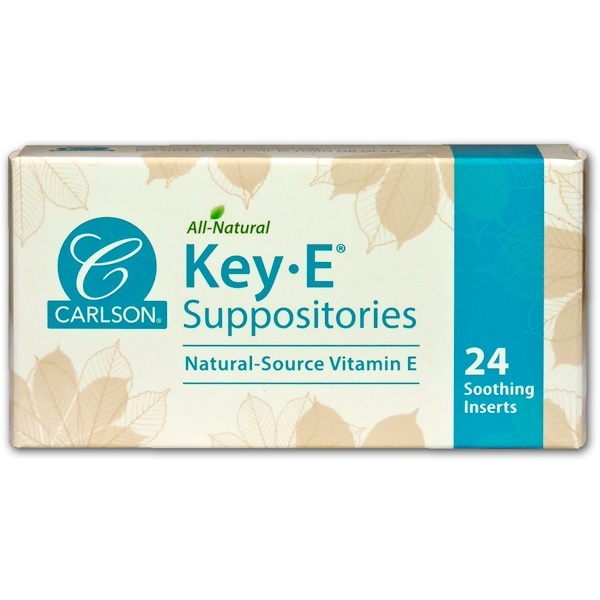 Key-E Suppositories are soothing, lubricating inserts that can be used rectally or vaginally. 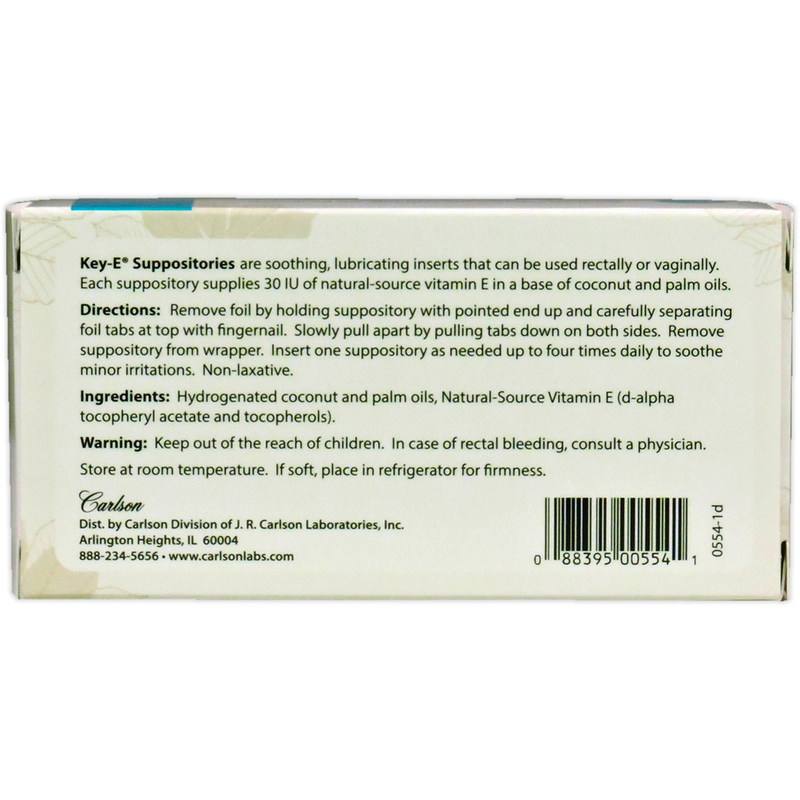 Each suppository supplies 30 IU of natural-source vitamin E in a base of coconut and palm oil. Remove oil by holding suppository with pointed end up and carefully separating foil tabs at top with fingernail. Slowly pull apart by pulling tabs down on both sides. Remove suppository from wrapper. Insert one suppository as needed up to four times daily to soothe minor irritations. Non-laxative. Hydrogenated coconut and palm oils, natural-source vitamin E (d-alpha tocopheryl acetate and tocopherols). 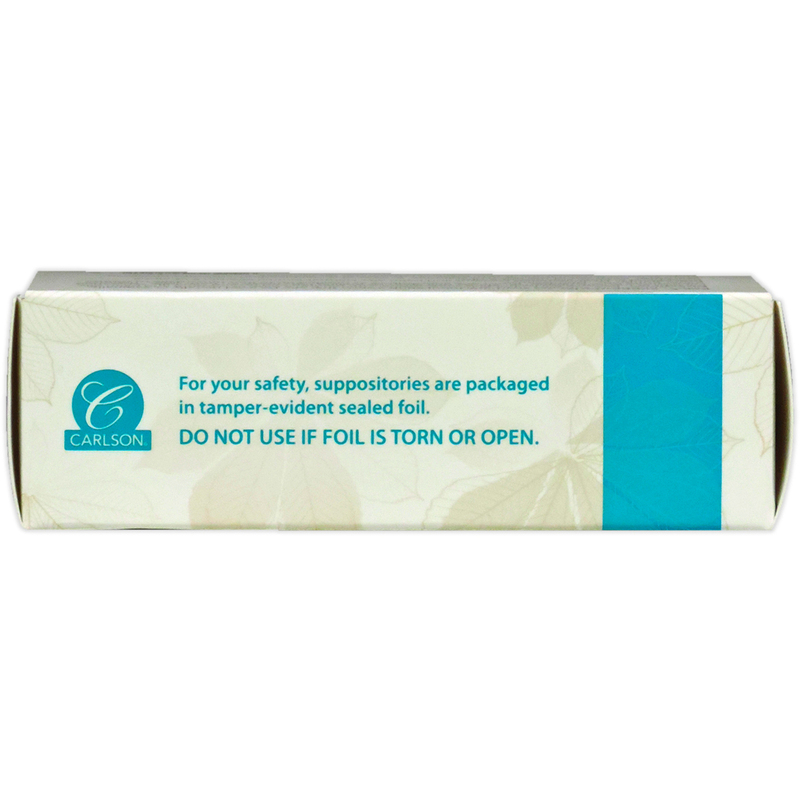 For your safety, suppositories are packaged in tamper-evident sealed foil. Do not use if foil is torn or open. Keep out of the reach of children. In case of rectal bleeding, consult a physician. Store at room temperature. If soft, place in refrigerator for firmness.